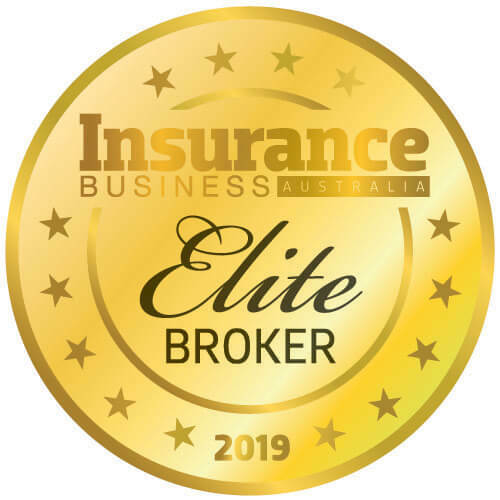 A ratings agency has indicated that it will withdraw its ratings for a major Australian insurer, with the insurance company unwilling to enter into a commercial arrangement for them to continue. A major Australian insurer has been granted another important approval to forge ahead with an acquisition plan after weeks of speculation and debate. The NZ insurance industry is still on tenterhooks as one of the most important decisions to affect it in years is delayed yet again. An inquiry into disaster funding and mitigation has revealed the full scope of the investigation, and the industry is getting ready to participate. Wesfarmers has sold its broking and premium funding businesses to an intermediary heavyweight. An insurer is undertaking a strata building resilience project which will see it revisit pricing, and could possibly lead to premium reductions of 25%. The insurers say ACCC’s green light is a “milestone” but must wait for other authorities to also give their seal of approval - and one is stalling. CEOs from major institutions have called for a collaborative approach to consolidating research, data and associated funding to better protect Australian communities against the impact of natural disasters. 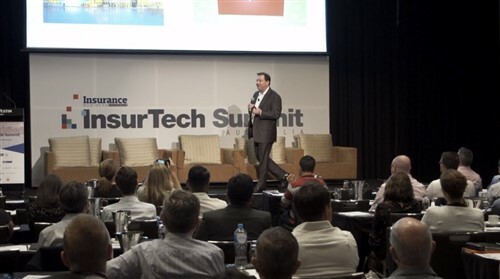 An Aussie insurer plans to raise millions to partially fund the acquisition of an underwriting business it earmarked to buy last year. An insurance company anticipates a boost in insurance margin for the full year 2014 – even without the impact of a $1.8bn acquisition of a rival's business made late last year.